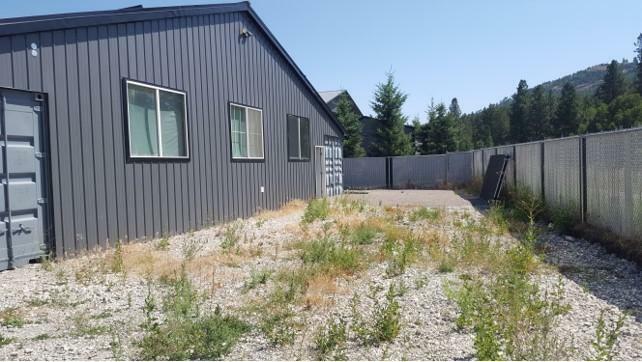 Excellent commercial location for lease - approximately 3 miles from the Hwy 93 Bypass intersection. 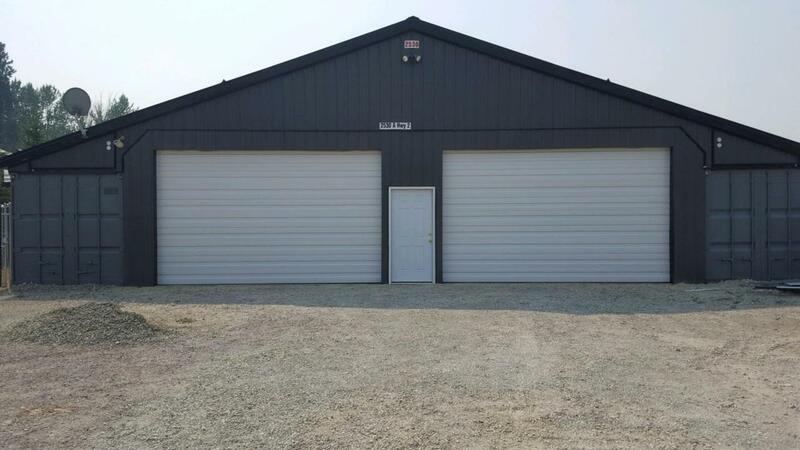 Heated storage container offices (approx 1600 sq ft) set up with a large heated & insulated covered area (approx 3200 sq ft) with garage door access - 9' 9'' garage door height, 11' ceiling height. One office contains a plumbed 3/4 bathroom and washer/dryer hookups. 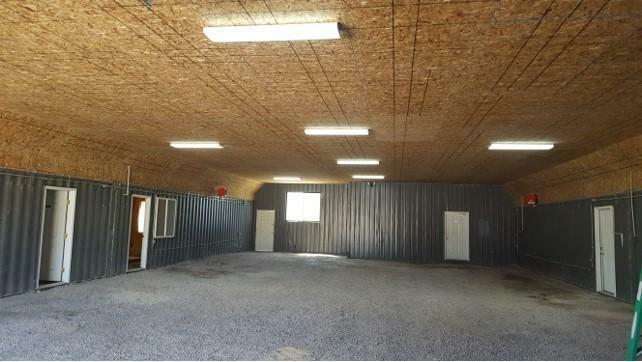 Approx 2600 sq ft of outside storage as well as onsite parking. Scenic Corridor zoning and easy highway 2 access. Listing agent is related to members of the LLC. Call Theresa Hartwell at 406-250-2496 or your Real Estate Professional. Listing provided courtesy of Theresa Hartwell of Performance Real Estate, Inc..